We know that the very idea of setting goals is horrifying to most of us. But this isn’t about those kinds of goals. This is about setting your grazing season’s goals to fit your business while leaving room for a personal life. When I hear the term “Goal Setting”, I think of this monolithic, long drawn out process that includes visions, missions and a group of people arguing over developing the perfect phrase or media campaign. It makes me want to run!! So just to put your mind at ease, you don’t HAVE to have your big Vision/Mission/Whatever completed in order to get started using your grazing chart. 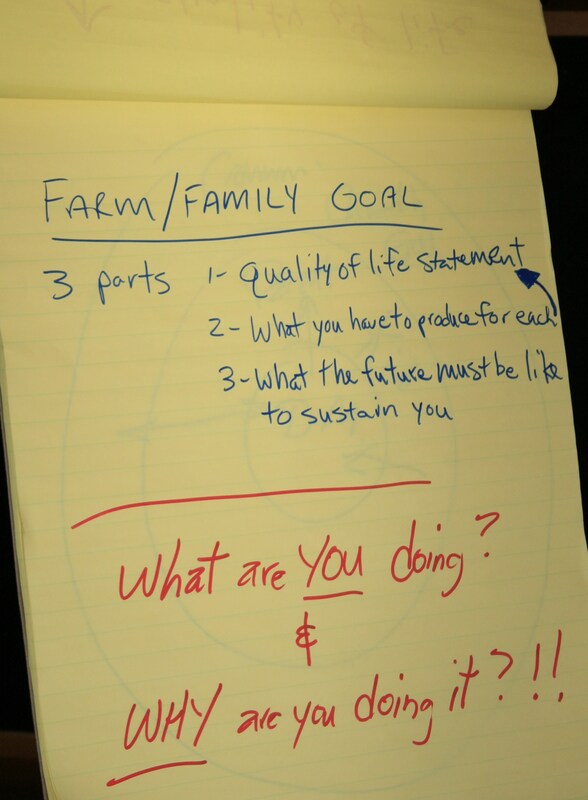 What we’re going to talk about here, are some tips for thinking about and creating the big picture goal for your farm and family. But we’re also going to get down to business and talk about the kinds of goals that you can add to your grazing chart RIGHT NOW to make your life easier and better. Back at the farm, my friend Jim Weaver, holistic educator and practitioner, cuts right to the chase on goal setting: What do you want to do and why do you want to do it? 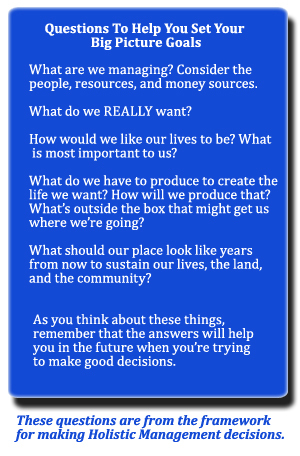 These simple questions are spot on in directing and creating the life and landscape you want. But are they really that simple? NO. At least not for me. There are lots of resources available that come in handy to help guide the process so it’s not so darn intimidating. Having a neutral party as a mentor through this process is also a valuable addition. I’m not going to drink all the “goal setting” Kool-Aid in one setting. It’s gonna be a refinement over time. I do like the holistic management decision-making matrix because it addresses the triple bottom line (financial, environmental, social) and the 4 ecosystem processes (water, mineral, solar and diversity) which work in wholes. Just having some defined goals will guard against the kind of “purposeless” statements I commonly hear: “I wanna get some cows. I’m looking to buy land. I got this land and I want to do something with it. I need a baler. I wanna go grazing. I need something for my kids to do. I wanna get rich.” What frustrates people to no end when they say these things to me is me asking why and what do you want to achieve? As a farmer/service provider, I know so many folks who spend money without ever knowing where they are heading. They walk into traps of their own making because they didn’t stop to define a few practical short and long term goals and direction. We strive for a stress-free life. We want our topsoil covered by diverse pastures harvested by animals, thus recycling solar energy and activating biological life to provide a sustainable profit. We want to regenerate our community with local food. We want to create a savannah for wildlife. We want to create a place for the next generation to thrive. We strive for a stress-free life. 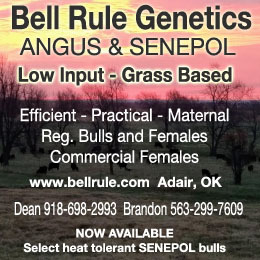 – Taking vacations, not calving in the winter, controlled breeding times, monitoring forage inventory and rainfall, increase grazing days over feeding hay, moving fences not machinery, predictable cash-flow with contract grazing. We want our topsoil covered by diverse pastures harvested by animals, thus recycling solar energy and activating biological life to provide a sustainable profit. 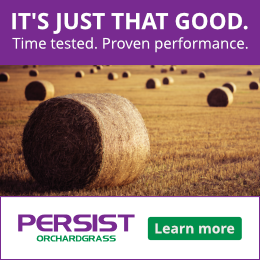 – No plowing, No haying just grazing, proper plant recovery times, manure placement through grazing practices, nutrient management planning, build wealth through increased organic matter and microbe proliferation. We want to create a savannah for wildlife.– Fallowing land for bird habitat, enhancing riparian areas, create hedgerows and plant trees, stockpiling pasture, hunting lease and being organic. We want to create a place for the next generation to thrive. – Keep topsoil covered at all times, minimize debt, build soil fertility, planning around family time, simple fencing and gravity water systems and adding diverse farm enterprises. That’s just an example, and by looking at some of the resources we’ve provided, you can spend some time over the winter, the spring, next summer and however long it takes you, to figure out a goal for your operation and family. 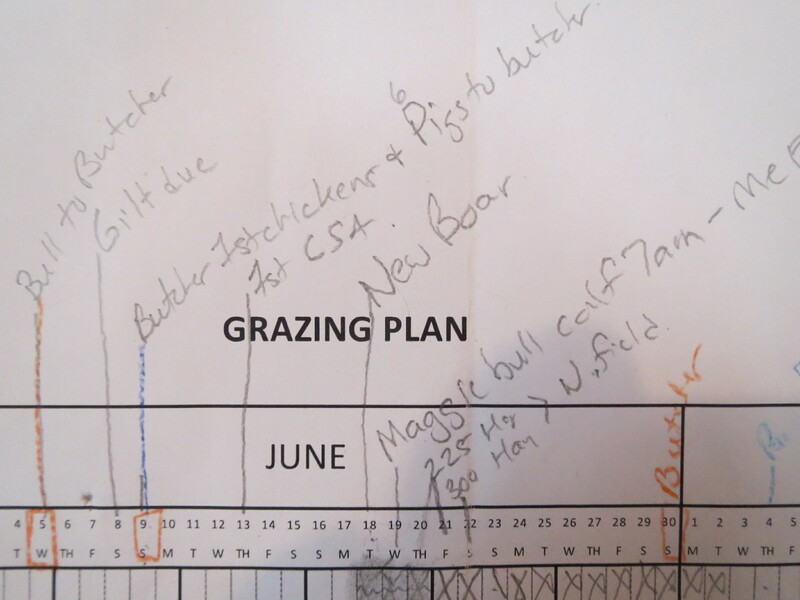 But for now, let’s get to the kinds of goals you can put on your grazing chart more easily. 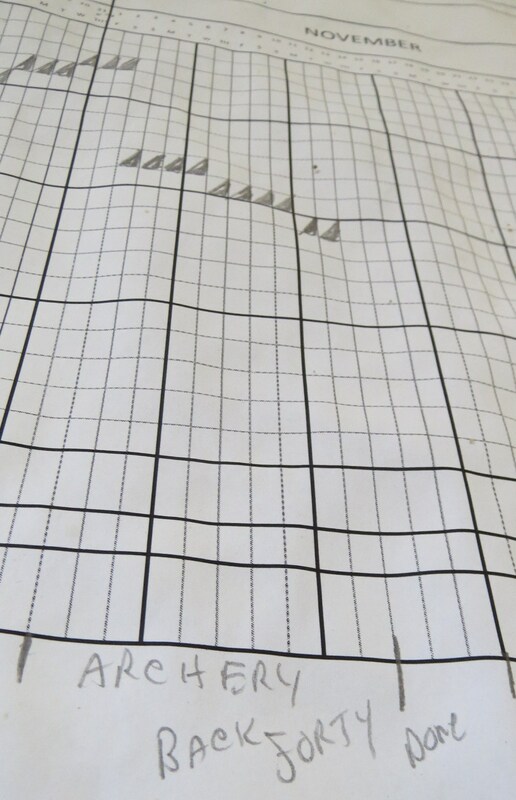 Now that you have this blank grazing chart you can use it to plan towards what you want by writing down important production practices, environmental considerations and social functions. 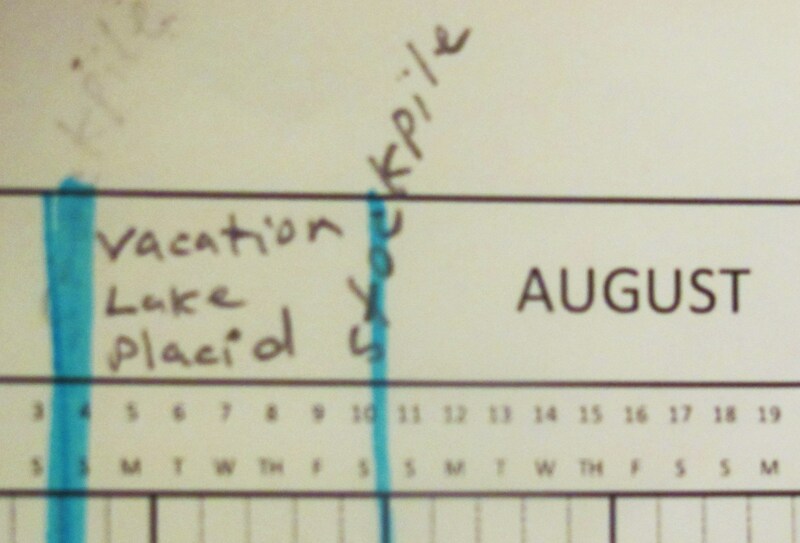 If you’re like me, seeing an important date coming up forces me to make it happen and not make an excuse. My friend Phil says it helps you move towards what you want and away from what you don’t. You want calves to be born a certain time of year, so you need to put the bull with the cows, and knowing that, you need to plan for where the cows will be. It’s been dry and that means you may have to adjust your grazing, or feeding, or numbers of animals. You know that there’s a date that you’ll have to make a decision, so you put it on the grazing chart and watch. Your daughter is getting married, and you need a solid week so that you can spend time with her, your family and friends. So marking that week on the chart helps you plan to make sure your animals are at a place where you won’t have to worry about them much for that week. You’re getting a visit from a family member who gets on your nerves. Marking that date on the calendar let’s you plan for extra time in the pastures with your cows and out of the house. This person is planning around some production goals. Getting to the butcher on time can’t happen if you’re moving animals in pasture too. This farmer goals include time for a wedding week, getting the breeding program going, and a speaking engagement. I don’t know if this is an archery match or archery hunting, but this farmer has made room for it in his work schedule. This farmer has an actual vacation planned, AND apparently has plans for stockpiling forage so that he/she can graze longer and feed less. Click to download this set up key. 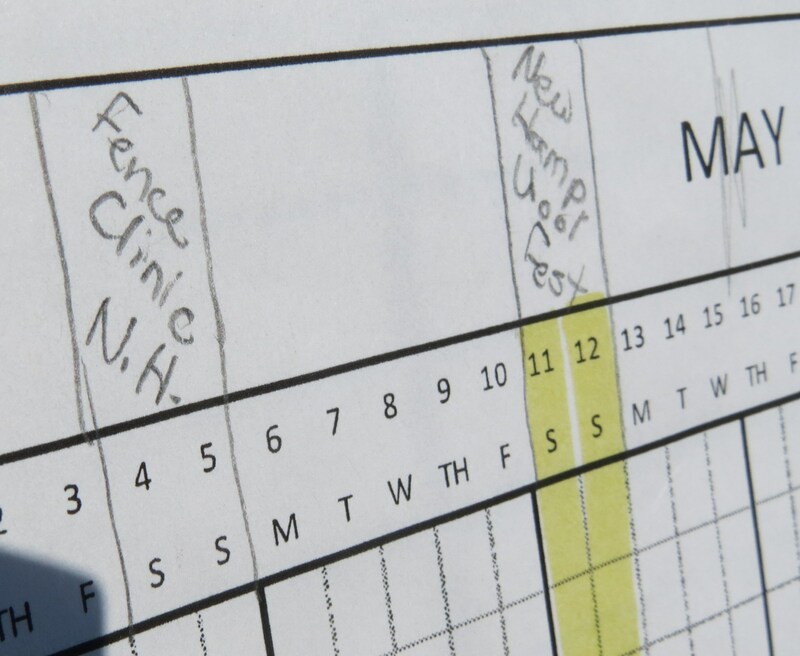 For more suggestions about what you might consider adding to your Grazing Planning Chart, download this planning setup key. It will give you some thoughts on what you might consider as you’re planning and wondering what goals it can help you with. You’ll also get a preview of what we’ll be covering in the next few articles. Goals in farming are not an absolute but are necessary in creating decision-making scenarios that will get you closer to them. Filling out this blank grazing chart with a few of them and achieving a measure of success may be a good precursor to doing more. It does take practice that is why we are inspiring you over the coming months so in 2014 you will make sustained progress in leading the life you want. Next week: Mapping out your farm/ranch. Editors Note: Want more on goal setting and resources that might help? Let us know, and we’ll put together an article specific to that!